/ Beauty / Hop On the Braid Bandwagon! 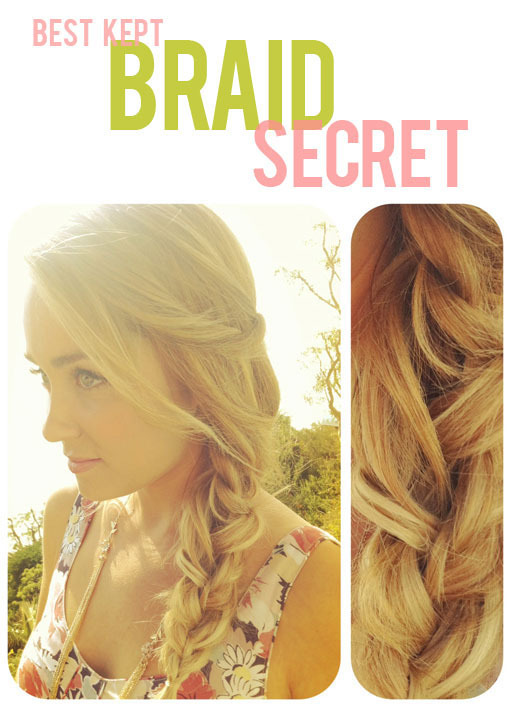 Hop On the Braid Bandwagon! Right now, braids are all the rage. There’s variations that work for any length of hair, they are easy, look effortless and best of all there’s so many ways to tweak it to your individual style. As a mom, I am such a braid lover! I can keep my hair out of my face (and better yet, out of my little girl’s hands). Unlike a ponytail or messy bun, I can do a braid straight from the shower and still have something to work with when it dries since it leaves beautiful waves rather than harsh bumps. 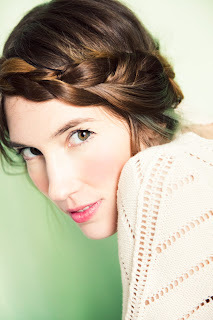 The Beauty Department lets you in on the best kept braid secret. 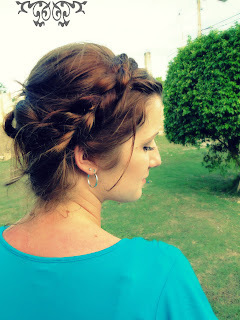 partial french braid with cascading hair. Unique way to style a fishtail braid at A Beautiful Mess. 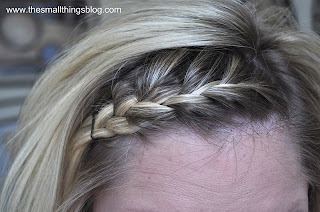 French braid those bangs with The Small Things. Lovely braided up do instructions at Raising Four Princesses. Check out this spin on the crown braid at A Cup of Jo. I like the color strands in the hair. 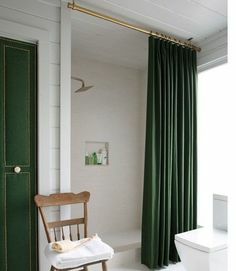 That is really pretty. I am actually coming to your site re. the FOLLOWER linky blog hop, and am following you ! 🙂 Will you follow me back?? Thank you so much when you do.